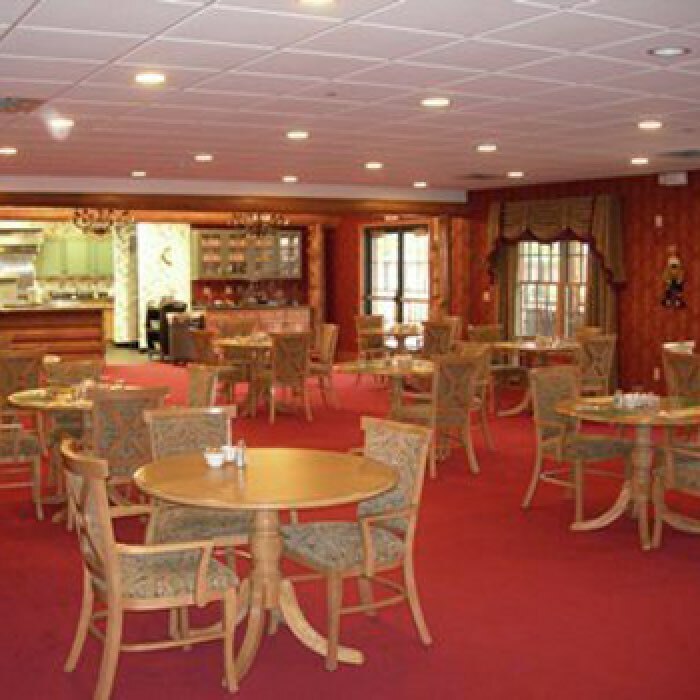 Freighter View Assisted Living and Continuing Care Community is more than just an assisted living facility. We are a group of trained individuals with a passion for our profession. Every staff person takes seriously the trust and confidence afforded us and is personally dedicated to providing the very best environment for our residents. Our community is designed to give the highest level of service and care to those in need of an assisted living and continuing care community. Every senior deserves to live a full and satisfying life. 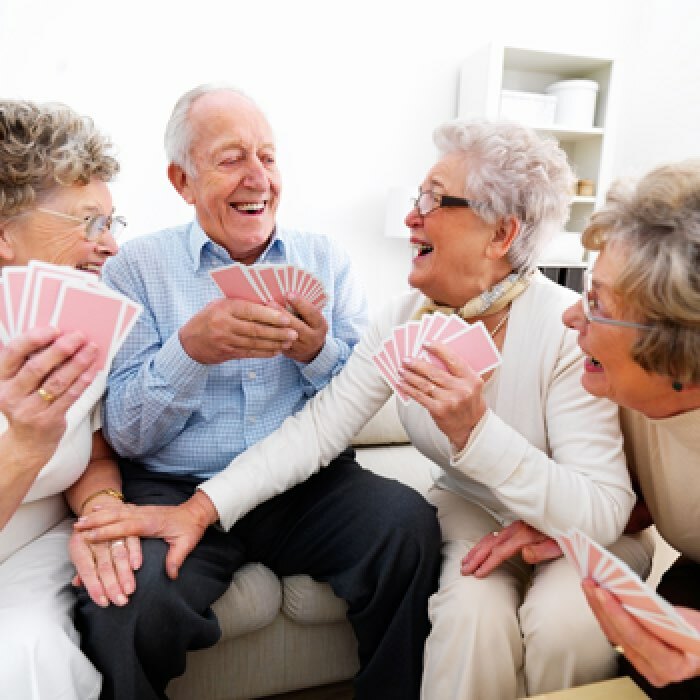 We are committed to providing the support Freighter View residents need to live the fullest and most satisfying lives, while treating them with the respect and dignity that they so well deserve. Freighter View has an Aging in Place philosophy. 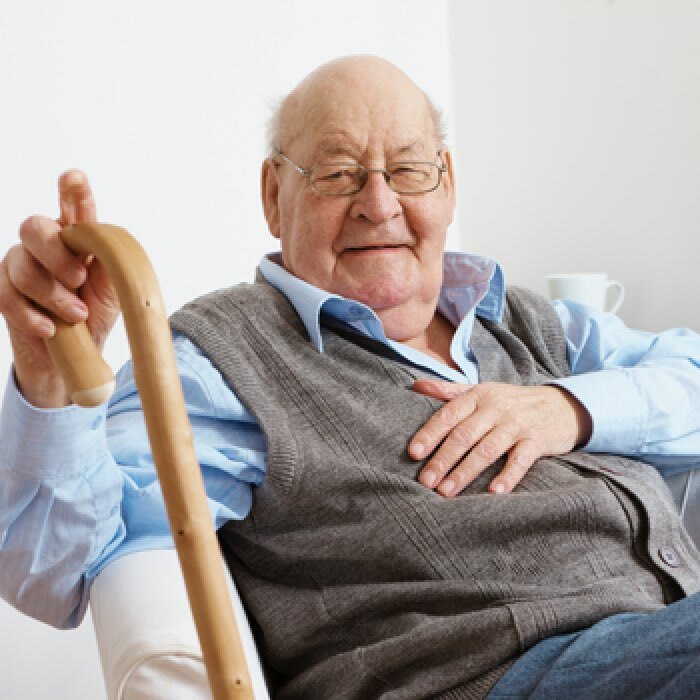 We are dedicated to helping our residents receive the care they need at the time they need it. Our highly trained, professional and compassionate staff works closely with each resident, their family and physician to deliver solutions to extended care needs.